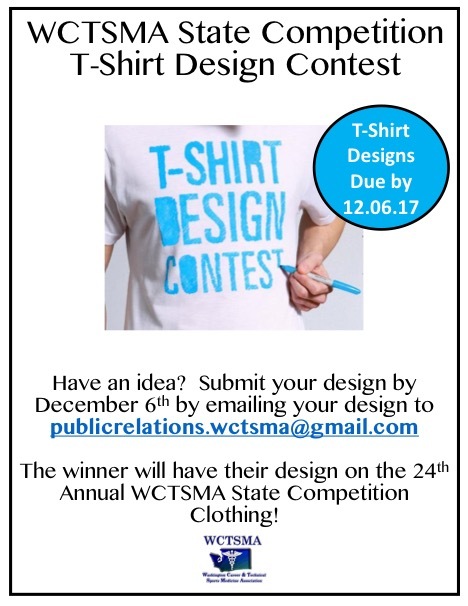 Your 24th annual WCTSMA Spring Symposium and State Competition merchandise is now available. "Click" on the link to see the design and order today. Attached is the board policy voted and agreed on by the student board in regards to out of state schools competing at the state competition. 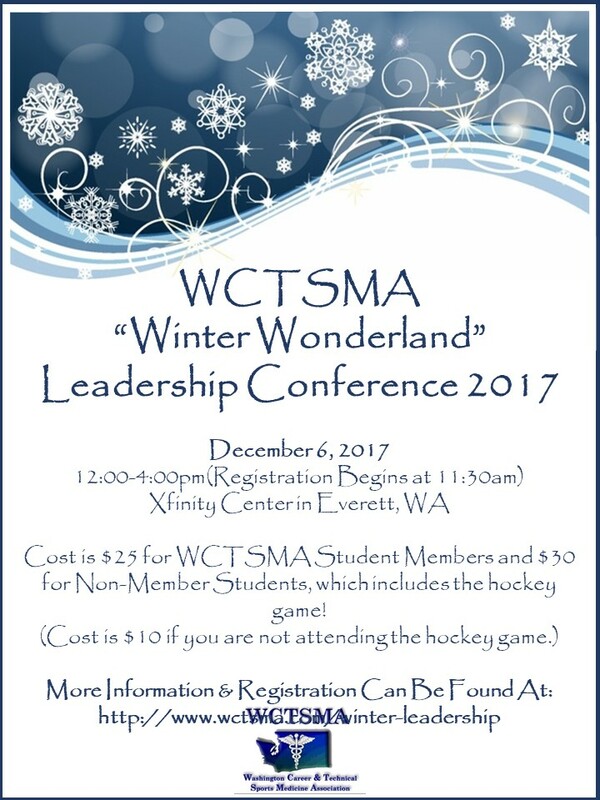 Winter Leadership Coming December 6th! Special Guest Speaker Jake Locker. Membership is up and running for the 2017-2018 school year! Time to start signing up and paying for the 2017-2018 school year. Don't forget to register all your students and all your instructors. We also need you to give us the name of all your students to report to OSPI to ensure we maintain funding. Sign up before November 1st to avoid the $100 late fee. 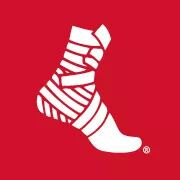 There is an online OR a print out form for your convenience.